According to Greek mythology, Zeus, Poseidon, and Hades each drew lots to determine their role in governing the universe. Supposedly Hades got a raw deal, being selected to rule the underworld. But when you think about it, far more people are dead than alive. Similarly, the vast majority of EVE players reside solely in highsec. As Agents of the New Order, we reward and punish the carebears according to their actions and our Code. Let's take a look at some players who were especially deserving of punishment during the week of November 15th @ 00:00 EVEtime through November 21st @ 23:59 EVEtime. 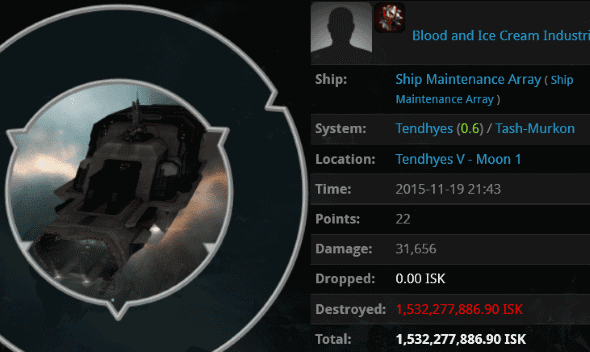 Achillia Trebaculous managed to lose a shuttle worth nearly a billion isk. 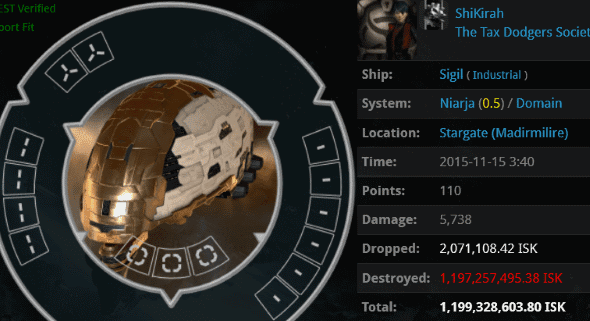 For someone who belongs to a corp called "Shield Nation", she didn't use much tank for the job. Her alliance name, on the other hand, was spot on. Yet Achillia might've gotten away with her foul crimes, had it not been for Agent Brutal Anna's quick thinking. The shuttle contained these blueprints. My advice? Always bet on the Catalyst. Agent Kalorned's latest elite PvP video was featured on MinerBumping last week. 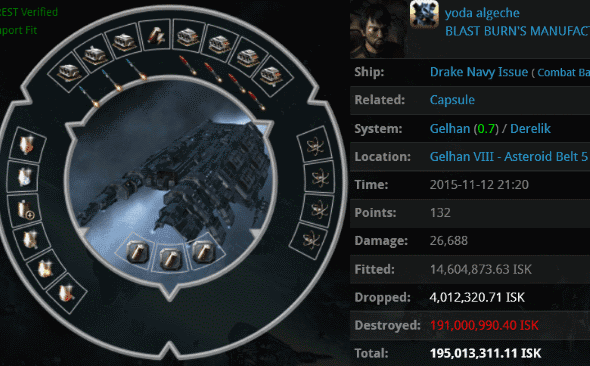 yoda algeche attempted to assassinate Kalorned with his Drake Navy Issue after Kalorned repeatedly bumped it out of range of the rats he was trying to kill. You saw the video, but now you can see how fail-fit the faction Drake was. Apparently yoda was going for a "power" fit. Nice try, but real power is only found in the Code. Dan Mile > dont know why the bastards took me out, i had a kill right on you. Dan Mile > oh well. Dawn DiDacyria > Did you activate your kill right Mr Mile? 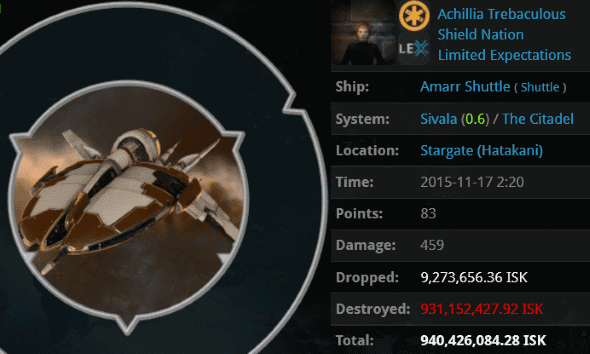 Mastering highsec PvP is always more difficult than the rebels assume. ShiKirah was the latest to employ an increasingly popular method of tanking her industrial: Fitting no modules, also known as the "lazytank". This technique is known to boost your EHP beyond what an anti-tank fit offers. Best of all, it costs nothing, so the carebear doesn't need to spend any of her precious isk. Agent HotShotX Warcastle objected to ShiKirah's fit. 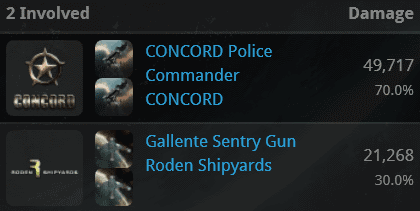 Highsec isn't meant to be free. Another popular hauling method: Carry everything you own in one trip. A philosophical question: Does this count as one ragequit or two? Blood and Ice Cream Industries corp invested in some structures, but they never got around to telling us about it. Without obtaining permission, permits, or defenses of any kind, their plans were bound to end in tragedy. Agents Aaaarrgg, Pod-Goo RepoWoman, FightMeNow, and Pod-Goo Repairman had no choice but to destroy their most prized possession. There's more than one way to gank a freighter. Blood and Ice Cream Industries would probably have sent someone to complain about "not being warned", but even that would've been too much trouble. They didn't learn their lesson. 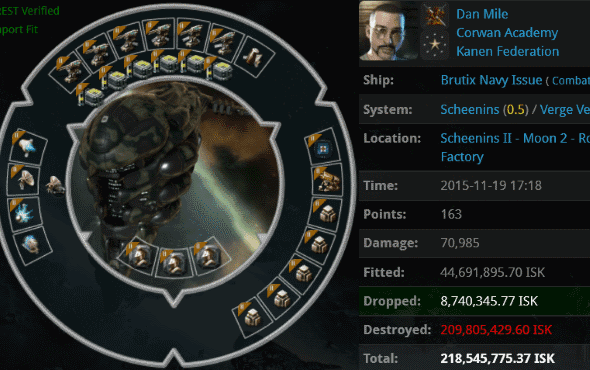 The next day, our heroes returned and inflicted an additional 350 million isk of losses by removing their remaining structures. Good Job Agent Zopi. Way to teach AG why it's never wise to attack a Code agent. I am so UNIMPRESSED by these kills! You are not elite pvpers at all! You just kill retards that make bad decisions!!!1! Once everyone figures you out, this blog is over! Black Abbot, someone's faking you. Congrats, you've hit the big time. Why didnt antiganking save them? That's funny, because the CODE. was written in the stone age... Such barbaric times was thee. > Does this count as one ragequit or two? 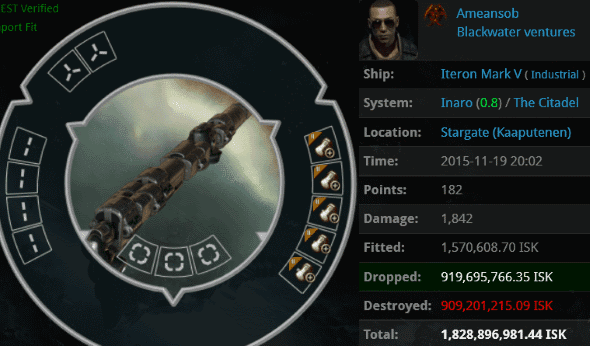 I moved over 3 billion ISK in PI material through Uedama over the weekend and not a pepe from Jamey's army. In an untanked epithal. AFK even. The CODE failed in stopping my bot-aspirancy. Are you kidding? If mining or AFK hauling took a quarter of the effort needed to set up a PI network, miners would cry great big blubbery tears. Really interested to hear how you managed to set up autopilot to reach POCOS, though.